Our home visiting Physiotherapy, Occupational Therapy and Podiatry services specialise in aged care and those with disabilities or complex health needs living in the community. Our friendly practitioners have a holistic approach to patient care, and work with our clients to achieve their goals and to maximise independence and healthy living. 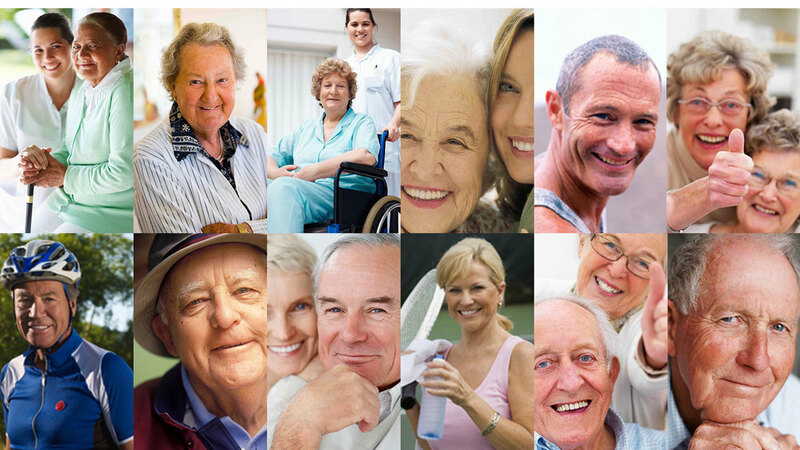 We strive to be the provider of choice for domiciliary/community allied health.